Do you have a GoPro? How about an Apple watch? 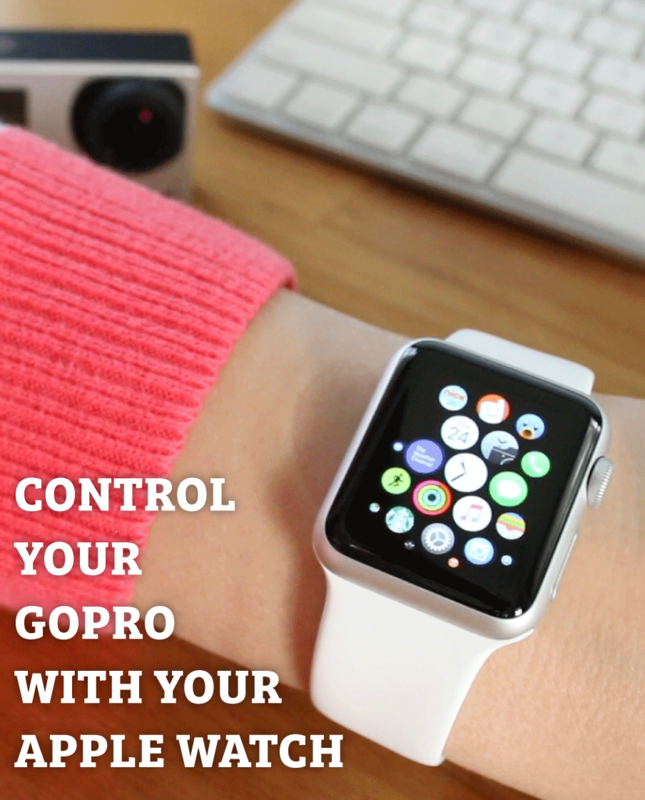 Do you know how to control your GoPro with your Apple Watch? Did you know that was even possible? It is and I’ll show you how! 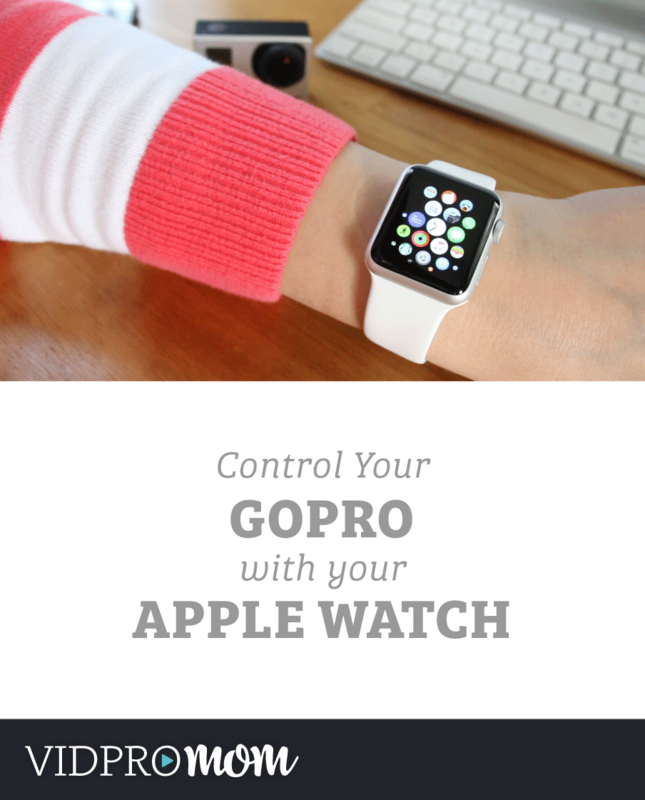 If you don’t already have the GoPro app for your iPhone, download that – you will need it to run your GoPro from your Apple Watch. 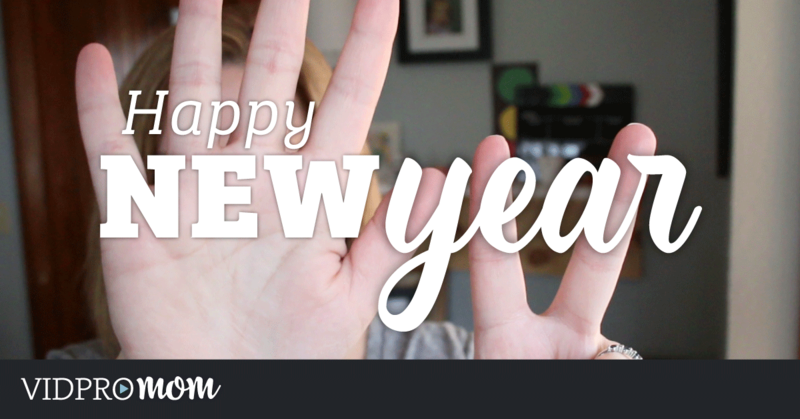 Also, make sure your Watch’s software is up to date, as well as your iPhone software and your GoPro’s firmware. 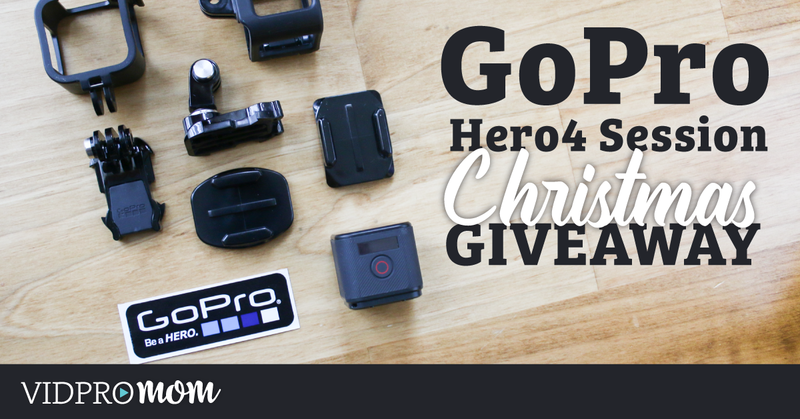 The first thing you will need to do is turn on the wifi on your GoPro. Next, connect your iPhone to your GoPro through wifi. Open your GoPro app and check that everything is working properly. 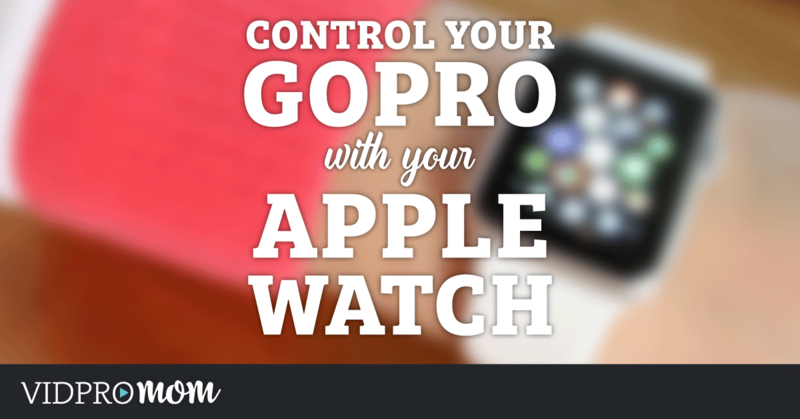 Once you’re connected between your iPhone app and your GoPro camera, open the GoPro app on your watch. It’s going to look for your camera, and once it finds it, it will connect to it. At that point, you can switch between shooting modes (video, still photos, time lapse, burst mode), press the shutter button to start recording or take a photo, or swipe to see a preview of your subject. On the preview screen, you’ll also find your current settings: resolution, frame rate, lens angle, etc. Now, I did have trouble actually getting all three devices to communicate with each other, so it took a few tries! The GoPro app for Apple Watch is a fairly new development, so I won’t hold it against them if the bugs aren’t worked out yet. I mean… we are trying to control a high-definition camera from our watches, so I’m not complaining.